The Better Business Bureau Foundation serving Northwest Florida has announced the recipients of the 11th Annual Torch Award for Marketplace Ethics program from its District III Area (Bay and the surrounding counties). 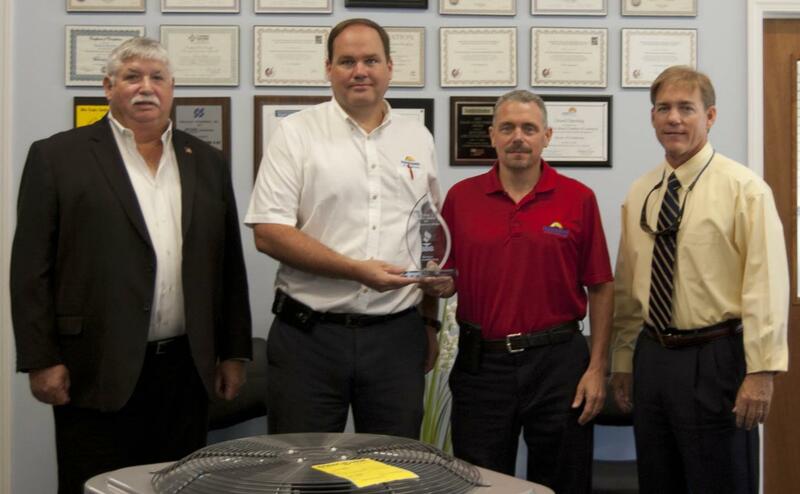 Roussos Air Conditioning is the proud recipient of the Torch Award for Marketplace Ethics for the 11-49 Employees Category, and Dee Dragon, one of our employees, has been awarded the Customer Service Excellence Award. Roussos Air Conditioning was the recipient of this same award in 2013, and this is the first year we were once again eligible for consideration due to a 3-year exemption. The Torch Award for Marketplace Ethics program was created to publicly recognize businesses that display and maintain exceptionally high standards of behavior in their business practices. The BBB’s Customer Service Excellence Award recognizes individual employees who go above and beyond in their customer service activities. 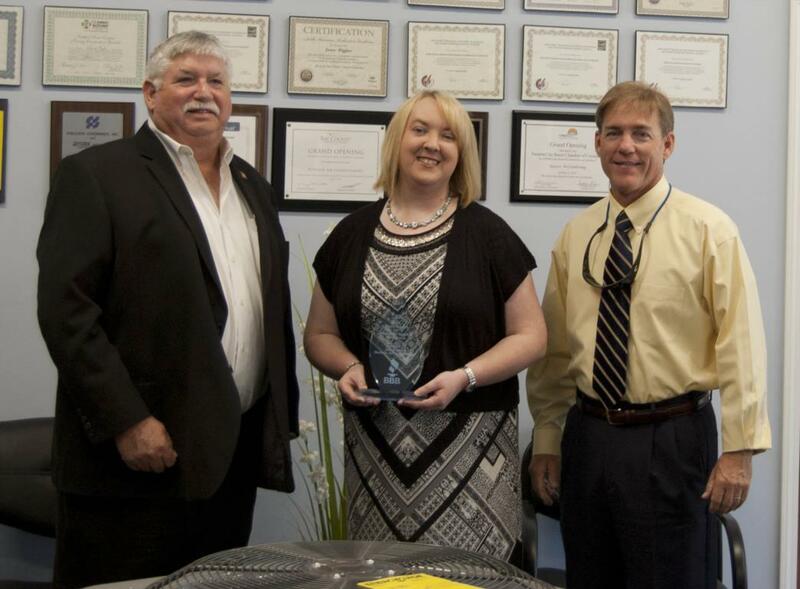 For more information on the Torch Award for Marketplace Ethics program, visit the BBB Website. You can find the BBB’s official press release here.